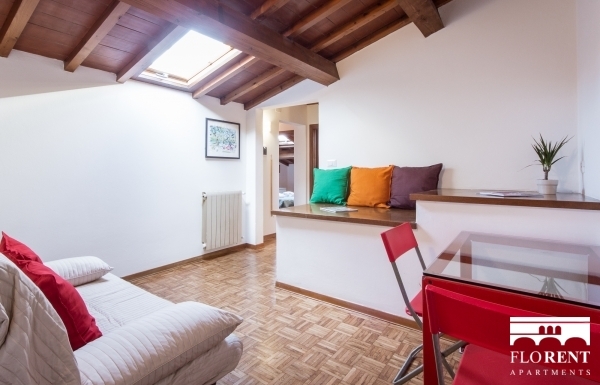 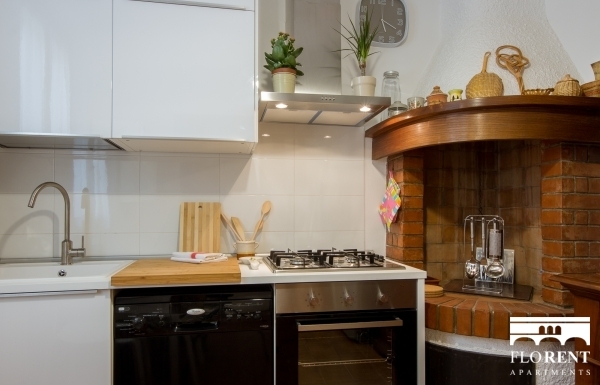 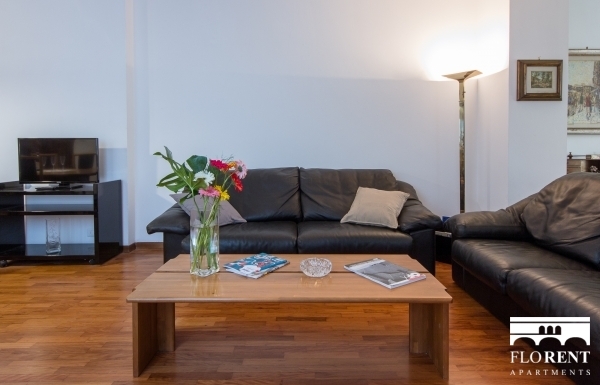 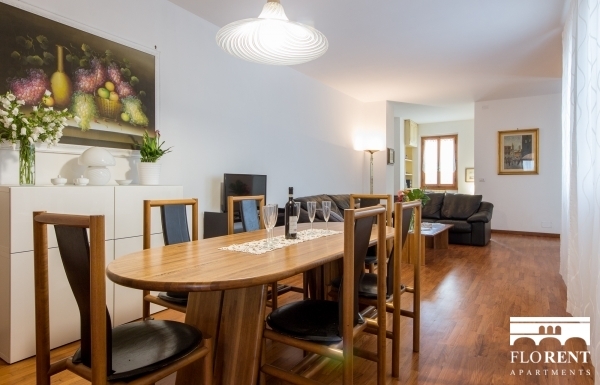 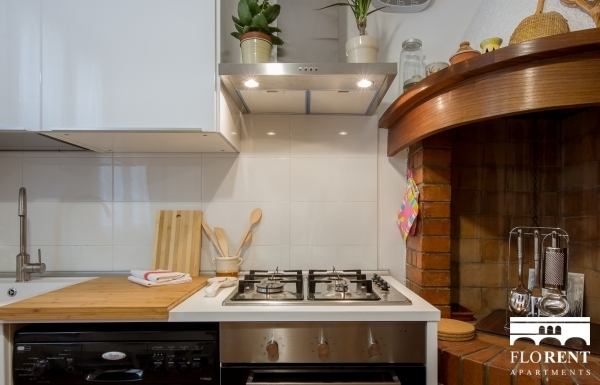 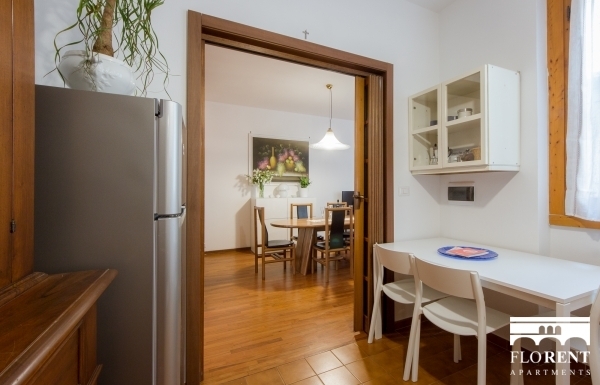 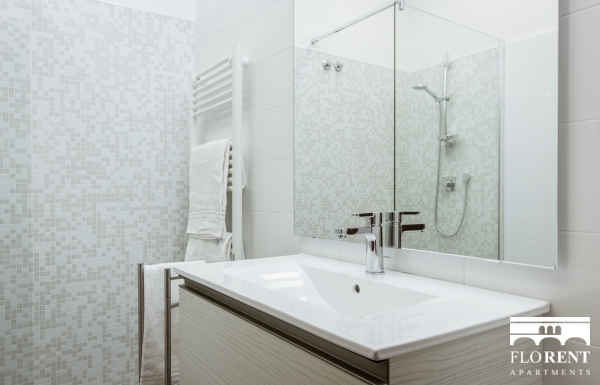 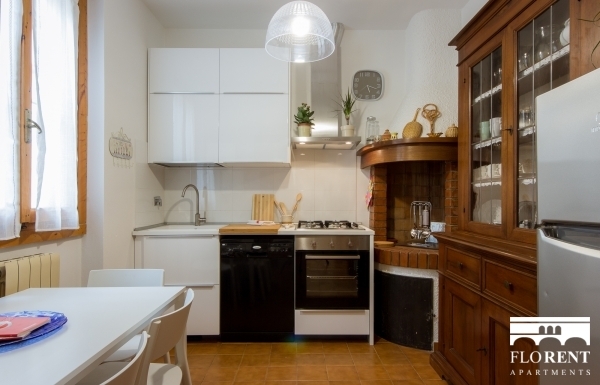 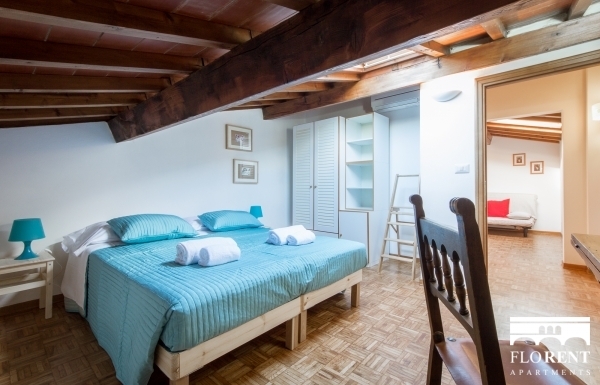 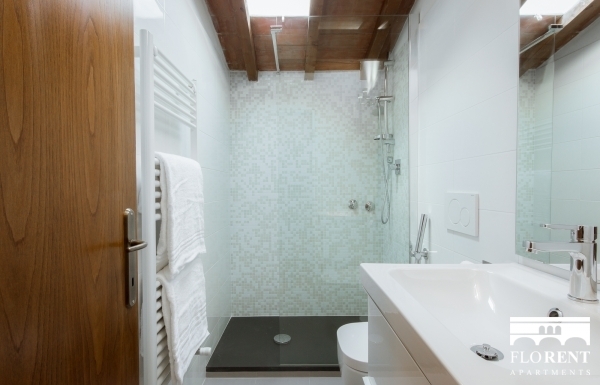 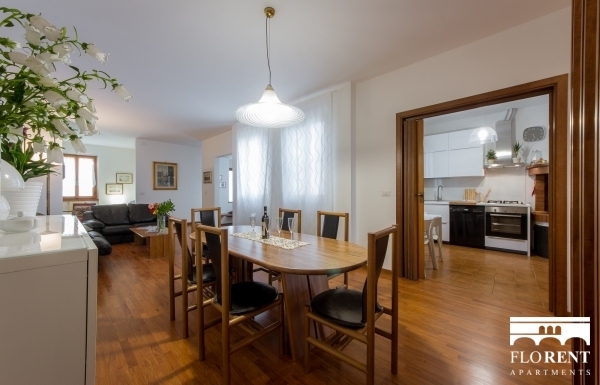 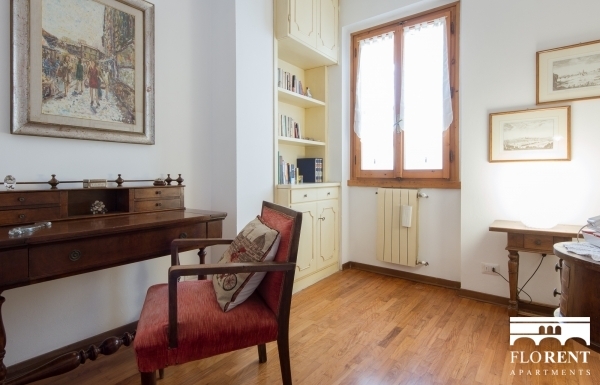 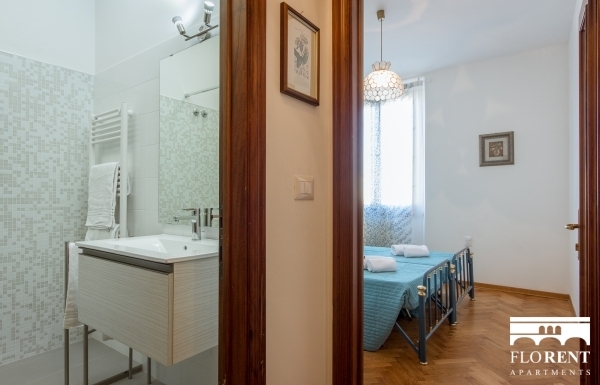 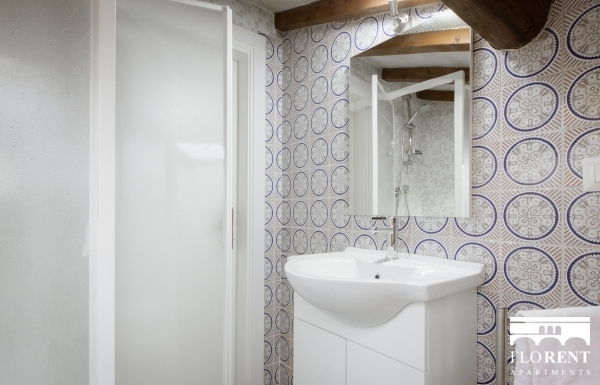 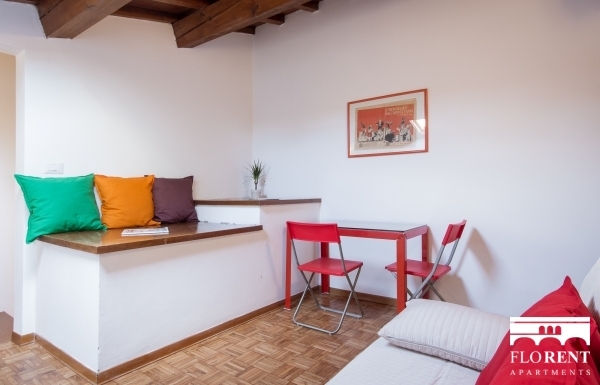 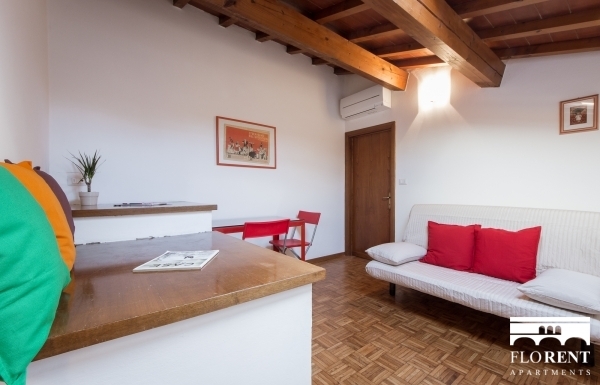 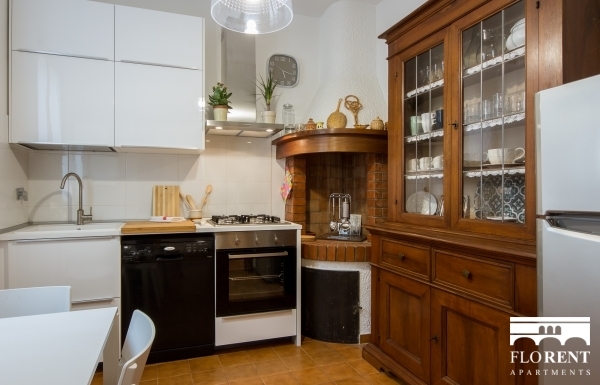 Here's a modern and functional apartment for big groups or families, willing to enjoy a comfortable stay in a majestic property in the center of Florence. 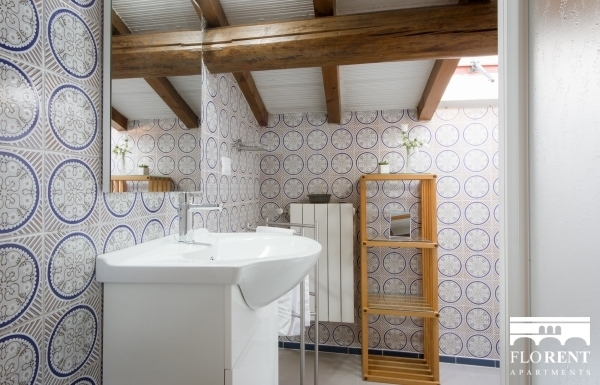 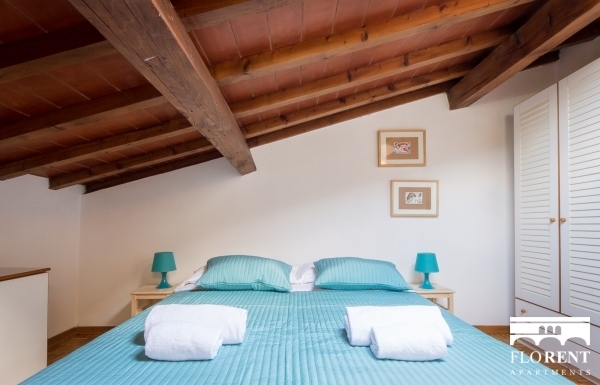 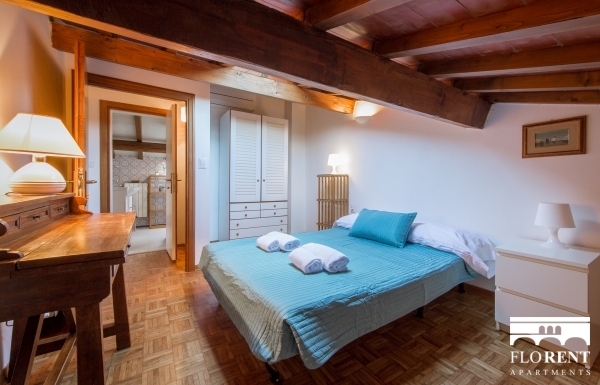 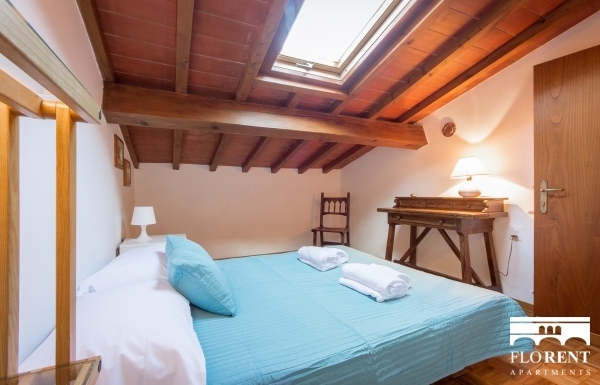 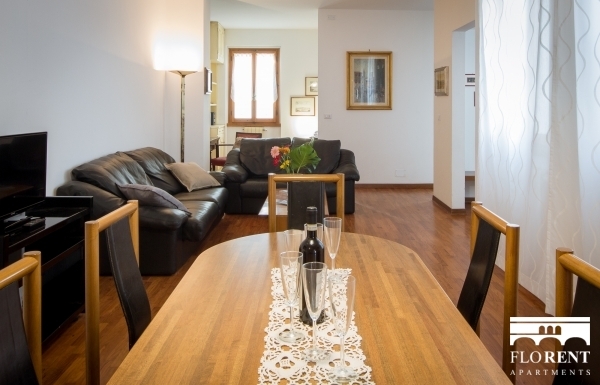 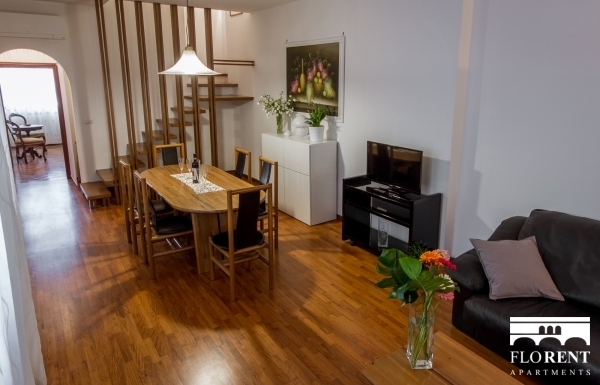 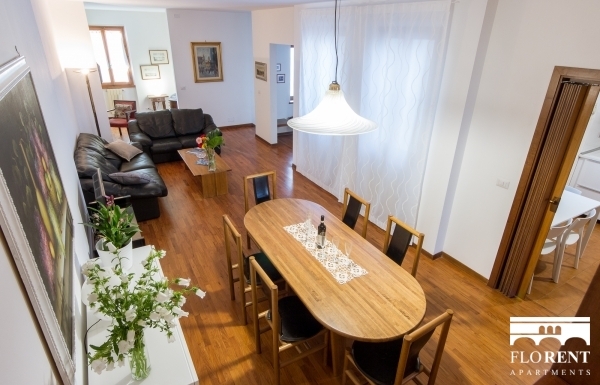 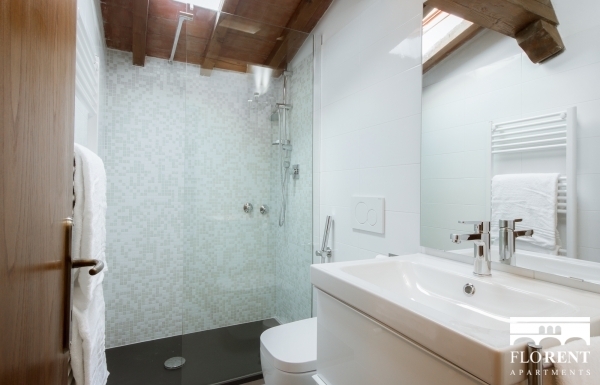 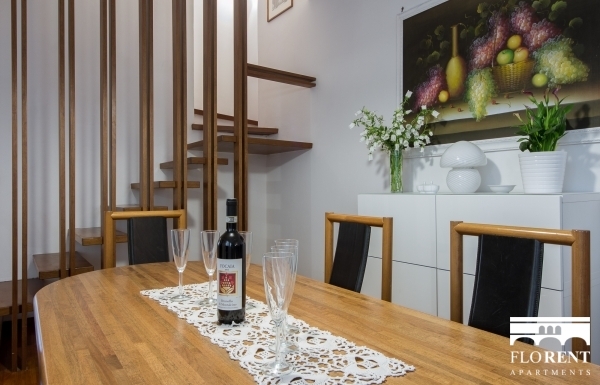 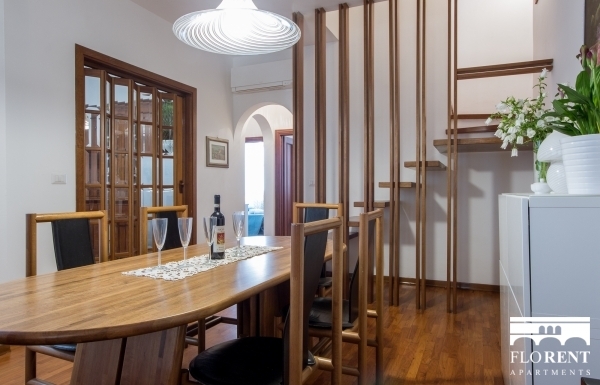 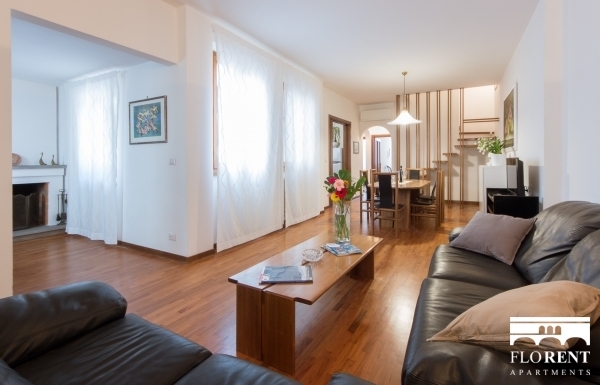 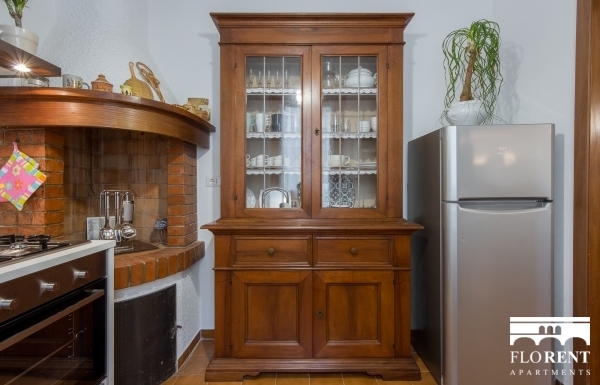 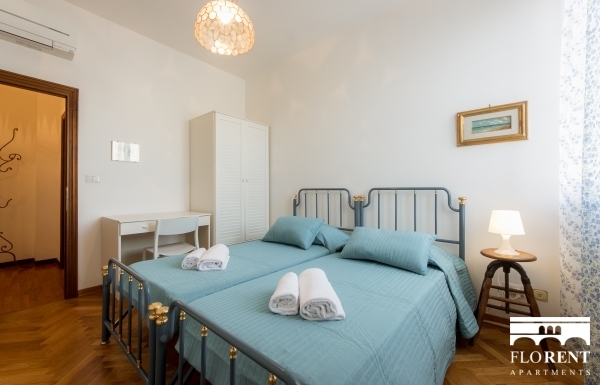 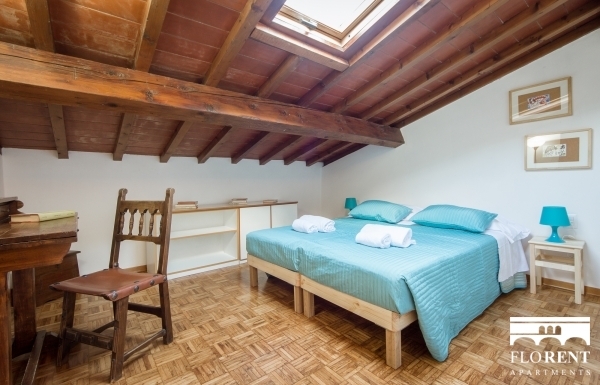 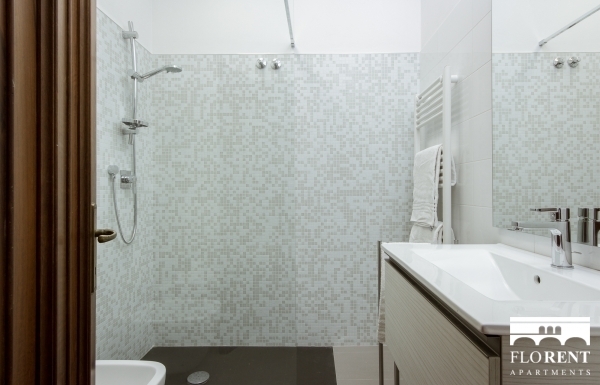 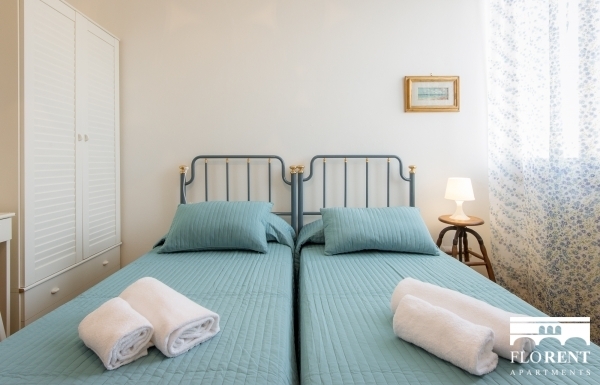 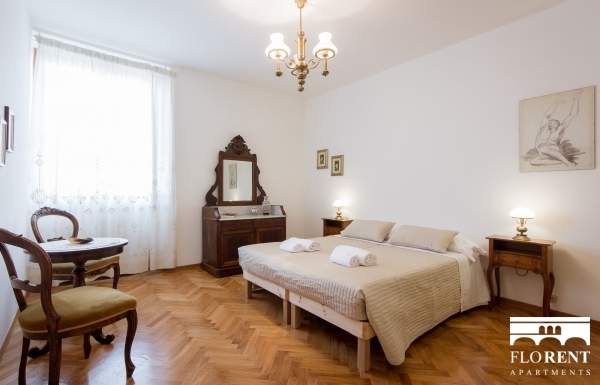 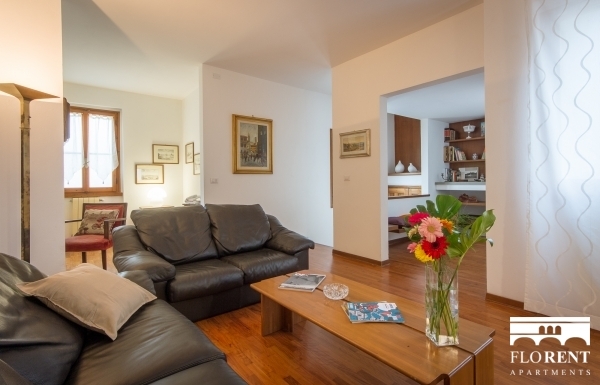 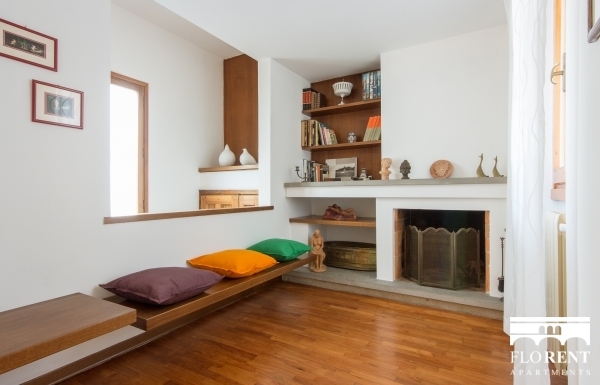 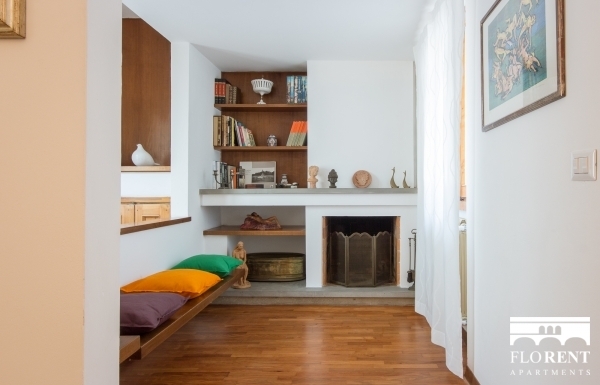 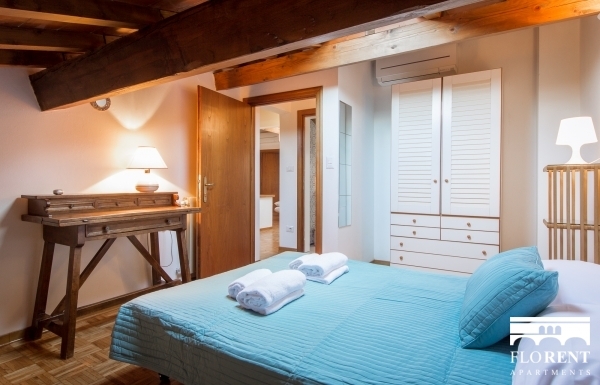 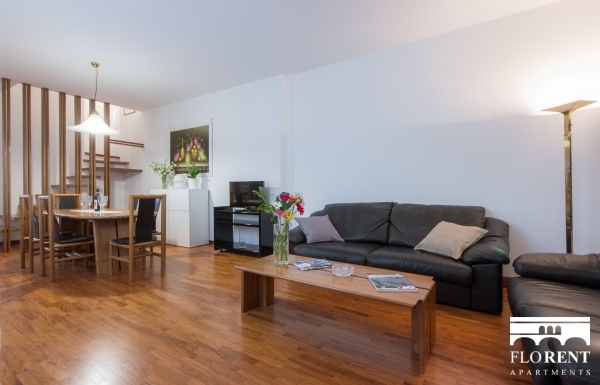 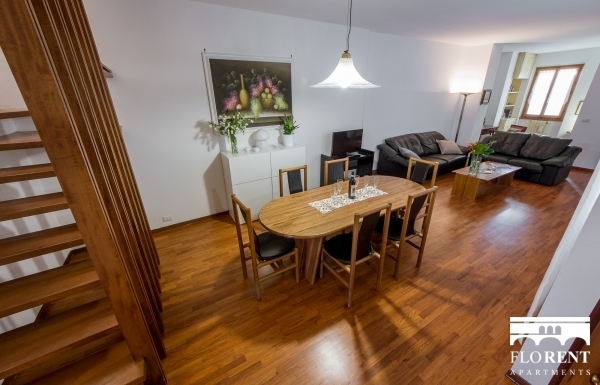 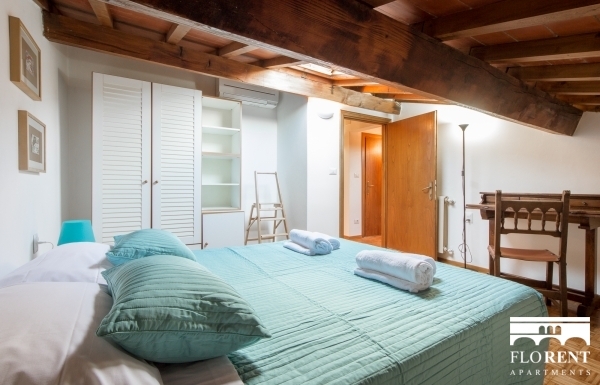 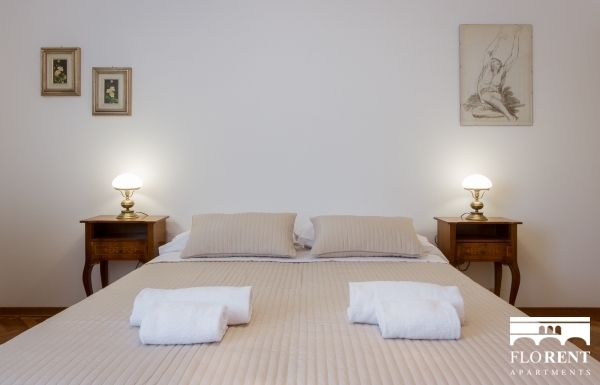 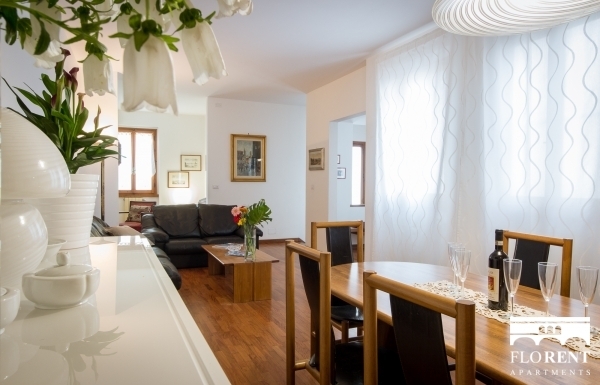 Situated in via XXVII Aprile, this 5 bedroom apartment can host up to 11 people! 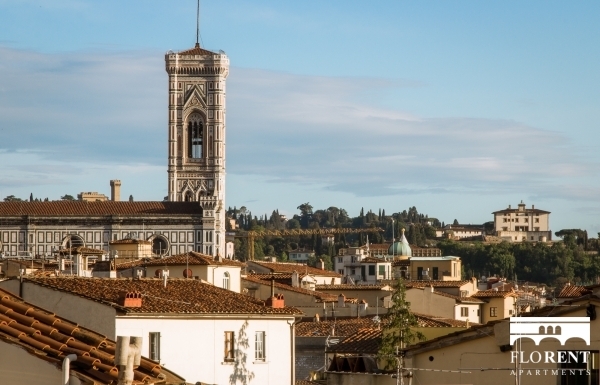 You will not find many places like this in the center Florence. 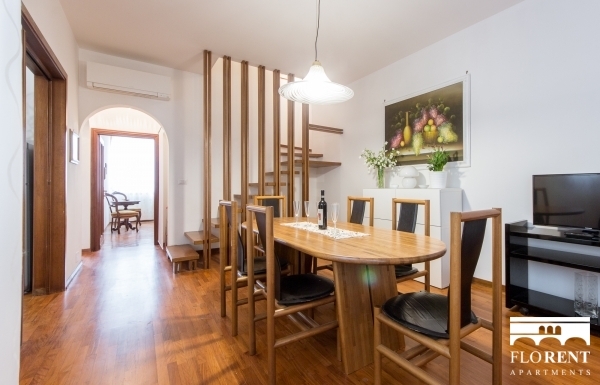 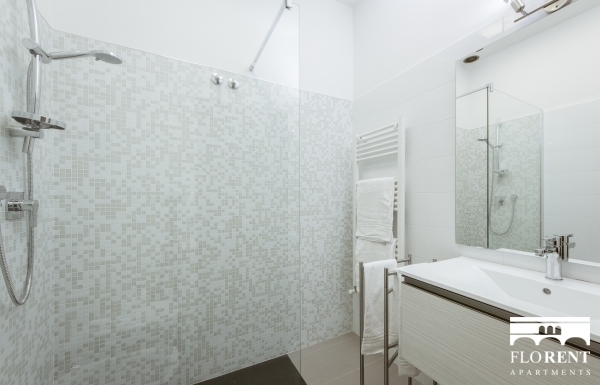 Equipped with wifi internet, air conditioning, kitchen with oven and microwave, the San Lorenzo 5 Bedroom Apartment comes with 3 full bathrooms.